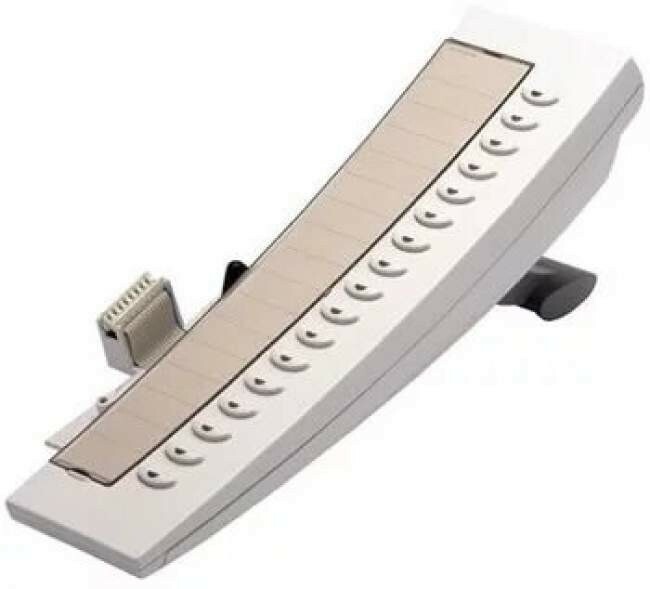 The Ericsson DBY 419 Key Panel - Light Grey is available in New and Refurbished Versions. 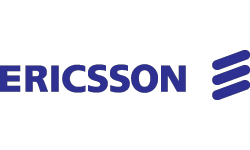 The Ericsson Extra Key Panel is an add on unit designed to attach to the Ericsson Dialog range of telephones. Not all the Dialog phones have the capability of attaching an expansion key panel as not all of the models have the slots. The unit comes with 17 programmable extra keys that the user can set to their preference. Also the extra key panels are available in both light and dark grey just like the phones.